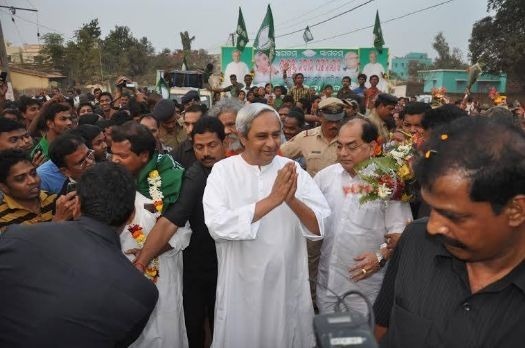 BJD Supremo and Odisha Chief Minister Naveen Patnaik is scheduled to visit Bargarh and Bolangir today to continue the campaign for his party. Naveen will be attending public meetings and rallies during his visit to the Constituencies. He will also hold a roadshow from Patnagarh to Bargarh. As a part of the campaign, he will urge the local residents to vote for BJD’s candidates contesting from the constituencies.